And no, I'm not talking a basket for Easter eggs! Happy Friday, friends! What are your weekend plans? Right now mine involve getting some spring shopping done at the Revolve Social Club open house and the new & Other Stories at the Americana! You? 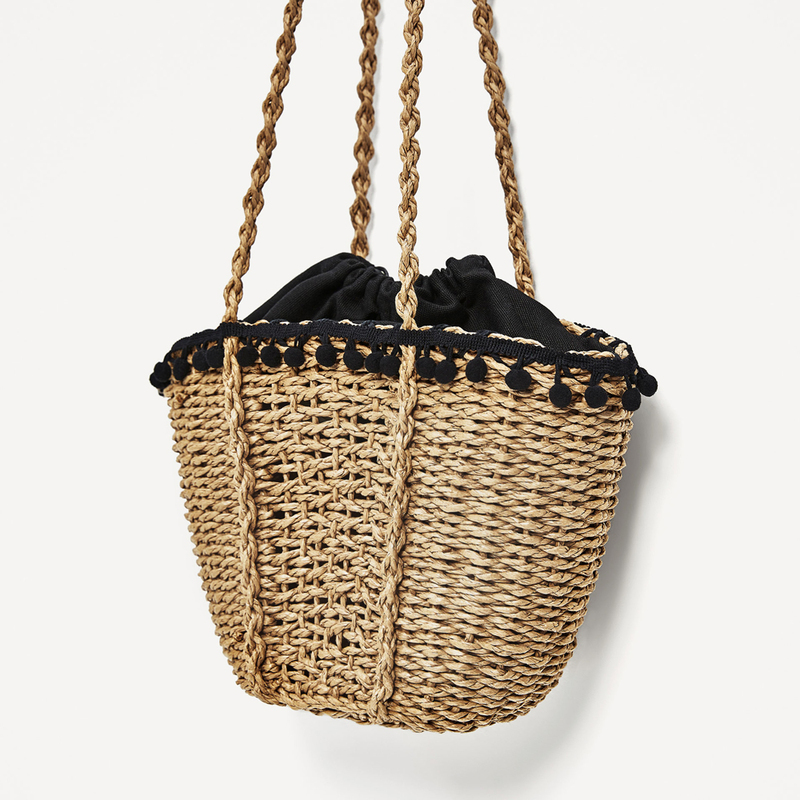 And of course, one thing I've been lusting after is a perfect summer basket bag. I've been seeing them all week, toted around by bloggers like Adenorah and Emma Hill, and boy, do I want one for myself! If there's anything that will get you into the summer mood no matter where you are or what you're doing, it's a basket bag. They make any occasion feel like a summery picnic, and they are oh so chic. How would you style such a purse? Really cute bags! I love & Other Stories! I wish they would open a store near me! So many great picks - they are all so gorgeous!